It’s said that timing is everything, and to a degree, it’s true. While timing does play a role in investment success, it’s not the only element. 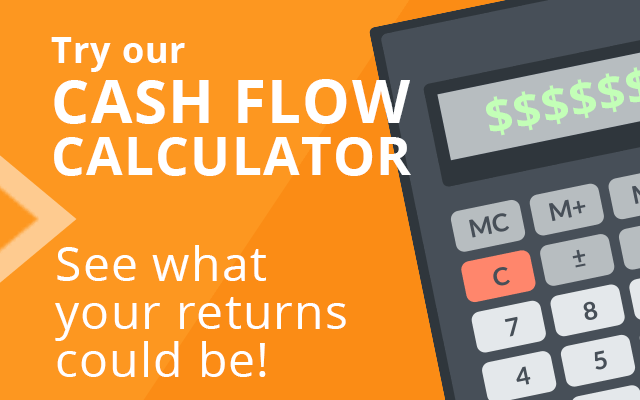 Being prepared may be the better goal, especially when it comes to using money to make more. Almost everyone encounters financial and life challenges periodically and dealing with them first could make profitable investing much easier later. 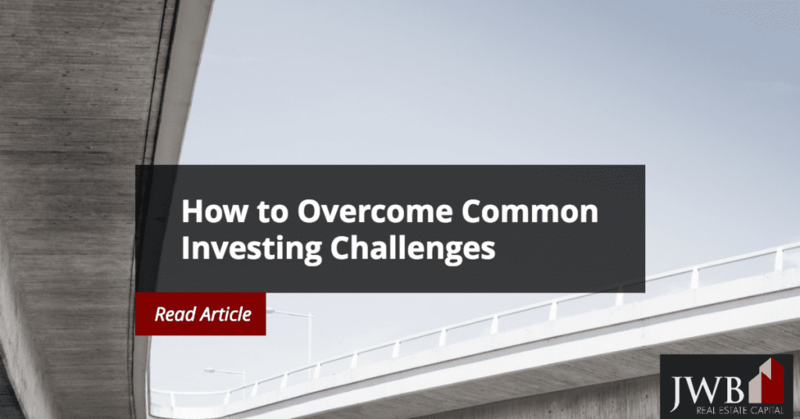 In this post, we’ll talk about some of the most common investing challenges that would-be investors face and offer some insights on how to overcome those challenges. While it’s possible to make some investments that are completely automated, it still makes sense to research and review investments. Even though investors like real estate investments because of the passive income streams rentals provide, it does takes time. Property ownership offers the most flexibility since there are professionals who can help you from start to finish. 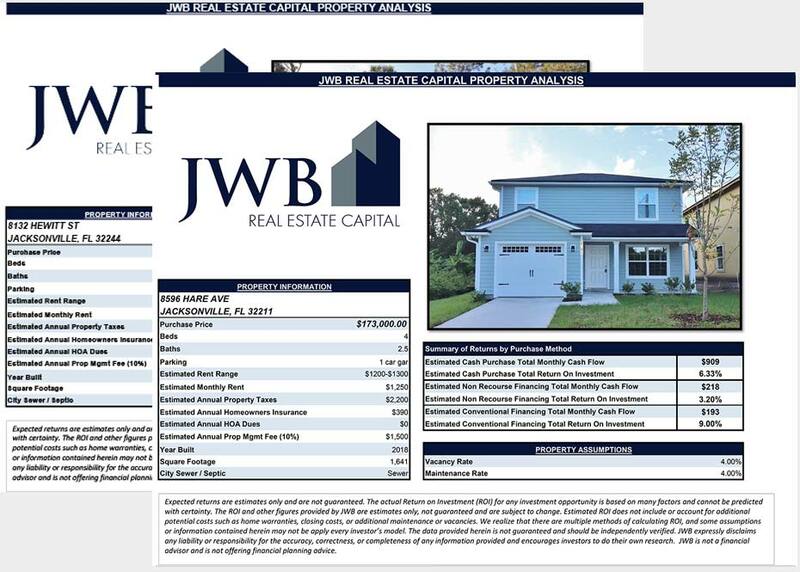 Professional property management companies specialize in helping individual investors find and manage their rental properties and provide expertise in all aspects of acquisition and management. Current lending rules require a 20 percent down payment, but it’s within the guidelines to accept gifts, borrow money, or pool money from others to reach that threshold. If you would otherwise qualify for a mortgage, it might be worth assessing your resources to see if investments in rental property could work for you. Solution: If you’re striving for a real estate investment, you can also use the time between now and solving your time and financial issues to identify resources to pool to make the down payment. High interest debt, especially from credit cards, is a major financial drain. Few investments will ever earn you more than paying off your high interest rate credit cards. Solution: If possible, increase the minimum monthly payment you make to shorten the payoff period. School loans are another weighty anchor that inhibits the ability to make investments. Solution: Paying them off is the only way to lose the debt, and settlement options are few and far between. Child support payments may keep you from setting aside money for investments, since they’re mandatory and not dischargeable in a bankruptcy. Solution: The best thing to do is negotiate with the court for a fair payment, or catch up on late payments. As good an investment as owning your home is over the longer term, many new home buyers find that it costs a lot more than they expected once they move in. Typical expenditures include decorating it to your taste, upgrading appliances, or changing the yard’s landscaping. Some changes may not be so discretionary. You may need an exterminator or a lawn service, encounter a stubborn plumbing problem, or require the tools and supplies you’ll need to keep the home up. Solutions: Before thinking about investing in another property, give yourself some time to adjust to home ownership and accumulate what you’ll need to manage your home. A home warranty may offset those unexpected repair costs, and putting off discretionary projects will keep money in your pocket. Even if you have money in the budget to play with each month, cutting it too thin could cause a hardship. If an emergency comes up, you may end up short or have to borrow money to cover it. Parents of school-age children often encounter unexpected expenses from the kids, whether it’s for school activities, or those associated with medical emergencies.